Honda has earned a sterling reputation for safety across its entire range. 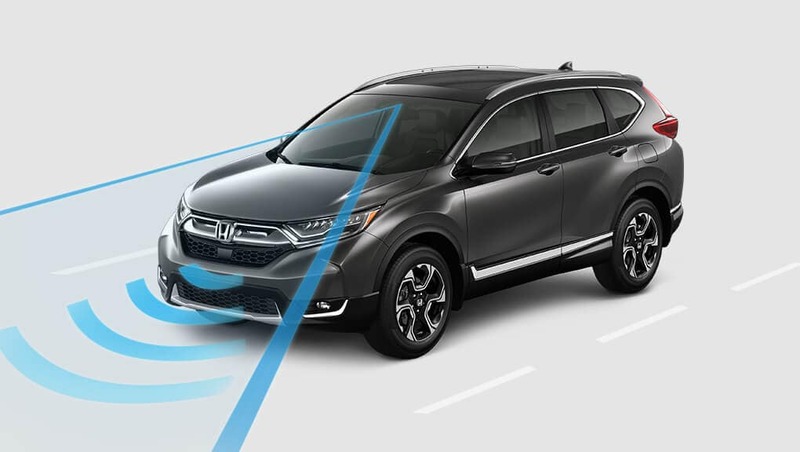 All it takes is a quick look at current Honda safety ratings to see their fruit of the labor, and all it takes is a test drive to experience the perfect peace of mind that comes with Honda vehicles. 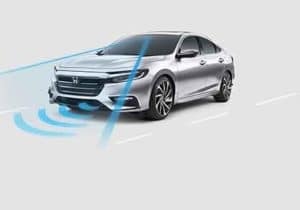 The key to Honda safety is a commitment to top-tier driver assistance technology, which is why the Honda Sensing® suite of advanced features is now standard with many models and available with all. The IIHS (Insurance Institute for Highway Safety) make it harder each year to bring home one of their coveted safety awards, and yet Honda models continue to do just that. All models fitted with Honda Sensing® technology were rated Superior in the IIHS Frontal Collision Protection segment, save the untested Honda HR-V. The NHTSA (National Highway Traffic Safety Administration) is responsible for crash-testing all major vehicles produced for American drivers. Each model is put through a battery of crash tests and awarded an overall score out of 5. Any driver who holds safety as a paramount concern will naturally be attracted to the Honda lineup. Visit your local Central Illinois Honda dealer to explore anything from Honda hybrids to Honda AWD models, or contact us directly for the latest special offers.